A new gym floor represents a significant investment. Keep your floors looking new through proper maintenance and restoration programs. 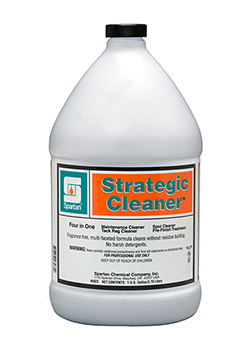 With challenges from gum removal and black heel marks to water damage, Spartan has a wood floor care solution to meet your needs. Download a Wood Floor maintenance program complete with daily, weekly maintenance checklists, restoration steps, and a troubleshooting guide. 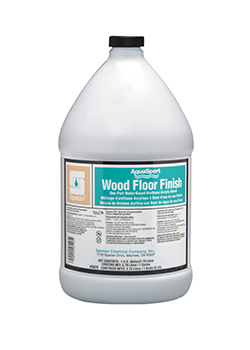 Spartan offers a complete line of water-based and oil-based wood floor care programs to meet your specific needs. 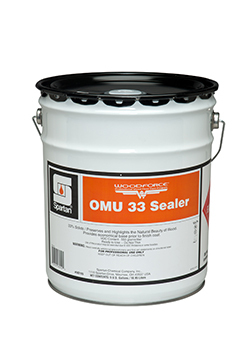 Each program features both maintenance and restoration products. 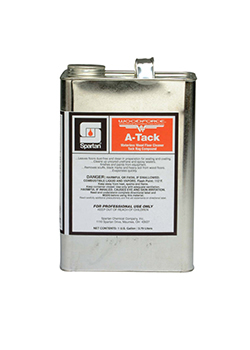 AquaSport is an all-encompassing program featuring state-of-the-art formulas, which offer excellent water and chemical resistance plus the advantage of extreme clarity and quick dry times. 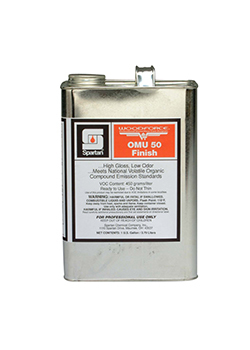 Organic solvents are reduced, thus reducing exposure to workers and building inhabitants, producing a more pleasant work experience. 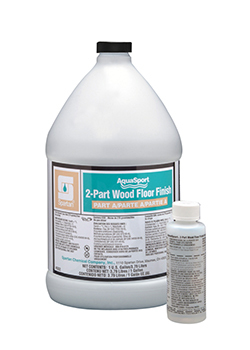 WOODFORCE is a complete product assortment to enhance and protect the natural beauty of wood. With proper floor assessment, care, maintenance, and use of appropriate products, wood floors along with their natural beauty can and will last a lifetime.